When we go to the races, we aren’t looking to see which car can stroll over the finish line at a leisurely pace. We want to see speed and hear the roar of the engine and screeching of tires. We want to feel the breeze from the cars as they speed by, almost too fast to even be distinguishable. That’s what you look for when you go to an event like the Montreal Grand Prix, the Pepsi 500, or the Indianapolis 500. So, if it’s the top speeds you’re looking to watch, which of three racing series should you invest your time in? Are Formula 1 vehicles faster? 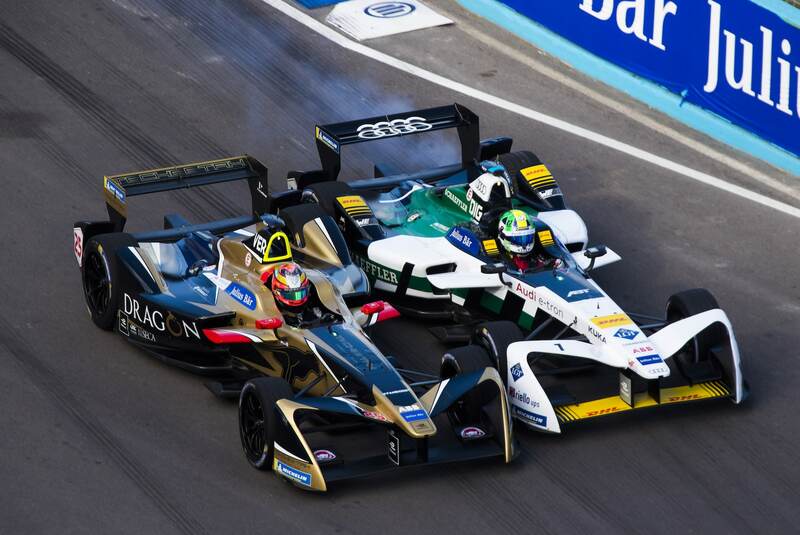 Or do IndyCar and NASCAR cars edge out ahead in kilometers per hour? To find that answer, it’s all about looking at each racing event’s vehicles, what’s powering them, and how quickly they can get to their top speed. When it comes to speed, NASCAR undeniably falls behind the other two popular races, IndyCar and Formula 1. The Chevrolet, Ford, and Toyota cars are fast in their own rights, but working against them is their weight, which, on average, comes in at around or even above 1,360 kg (3,000 lbs). 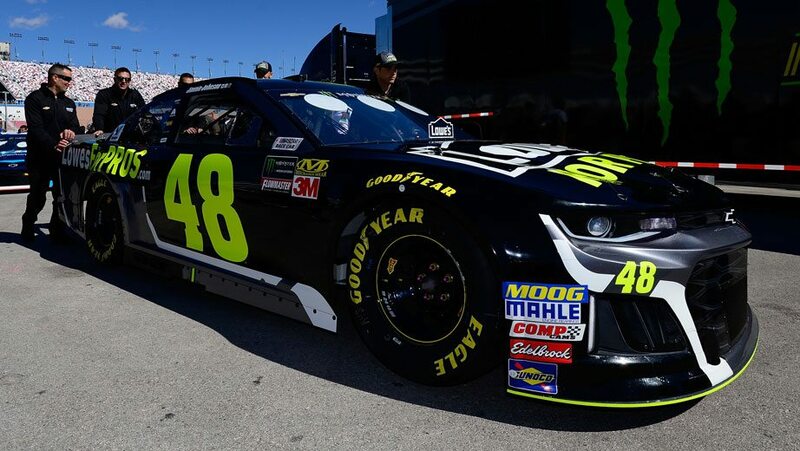 Despite being powered by a V-8 engine, NASCAR vehicles average out at a top speed of just over 321 kmh (200 mph), which is quite a bit slower than the top speeds recorded in F1 and IndyCar vehicles. Factoring in acceleration, NASCAR still comes out behind the other two types of cars, with an average acceleration of 3.4 seconds to go from 0 to 96 kmh (60 mph). Each of these heavyweight powerhouses can run drivers up to $200,000, though costs of $300,000 have also been reported. They do get their moneys’ worth, however, as races run for 804 km (500 miles) and most seasons are comprised of 36 races plus four exhibition races. Since its founding in 1948, NASCAR run for 70 seasons, with the first series of eight races taking place in 1949. For the 2018 season, 36 drivers are racing on 20 different teams. Rooting these drivers on is a viewership that can reach 5 million viewers. In 1994, racing enthusiasts were introduced to a new form of car racing known as IndyCar. The open-wheeled vehicles looked similar to Formula 1 cars, but there was a noticeable difference when it came to the overall speed and acceleration of both. Though IndyCars are a candidate for the fastest racing car, especially considering their top recorded speed was 373 kmh (231 mph) is the fastest out of all three, they take a hit when it comes to acceleration. On a straight track, an IndyCar may take up to 3 seconds to hit 90 kmh. IndyCars are lighter than NASCAR vehicles by upwards of 625 kg (1,380 lbs). Despite being lighter, IndyCars can run teams upwards of $200,000. As most teams have backup cars on hand, it’s possible for one team to shell out around $1 million just for the cars alone. That cost is to race in upwards of 17 races in a season, typically running from March to September. Seeing as how there are 33 drivers spread across 13 teams, there is plenty of money flowing throughout the IndyCar series. Race length will vary from circuit to circuit. For instance, the Indianapolis 500 is an 805 km race over 200 laps while the Honda Indy 200 will run for 321 km (200 miles) over 90 laps. Over the course of its season, IndyCar may draw in around 500,000 viewers, quite a bit lower than NASCAR. Though the World Championship of Drivers was officially founded in 1950, drivers were racing F1 cars as early as the 1920s and the Federation Internationale de l’Automobile’s was established in 1946. Over that time, the series has perfected the F1 vehicle. 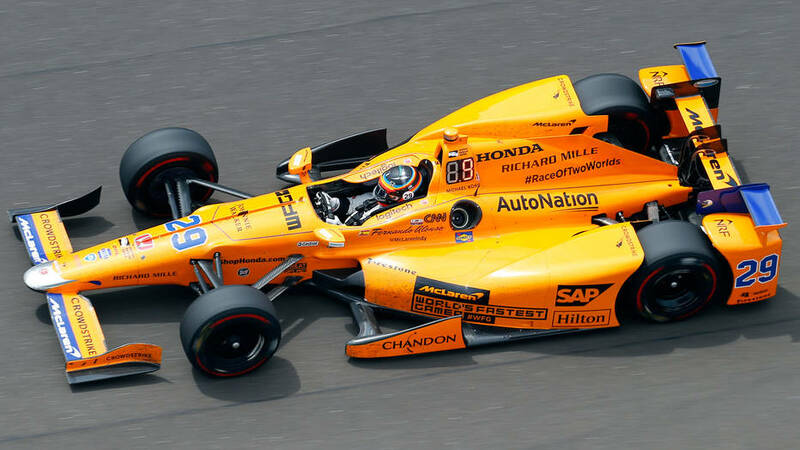 If it’s top speeds you’re looking for, IndyCar may be the way to go, but some may argue that Formula 1 cars are actually faster. 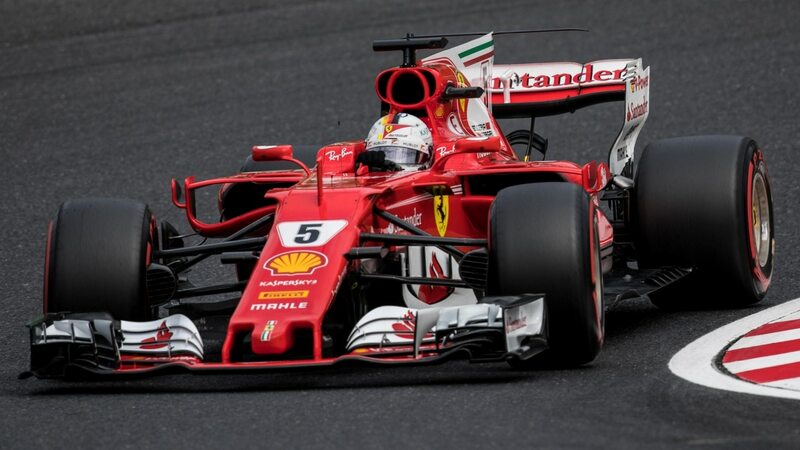 Formula 1 cars are similar to IndyCars, though their top speed does top off slightly below the comparative series, partially due to their heavier weight of approximately 725 kg (1,600 lbs). Where F1 cars do beat out IndyCars, however, is in acceleration, and it’s by quite a noticeable margin. When it comes to racing, one second can make or break a lead, and an F1 car’s ability to reach 90 kmh within 2.1 seconds means it would be able to smoke an IndyCar on a short track. IndyCar may have top speed, but F1 cars have the advantage of reaching theirs much quicker. Both Indycar and Formula 1 vehicles sport a V-6 engine equipped with turbo boosts, which are technically more powerful than NASCAR’s V-8. To obtain an F1 vehicle, F1’s 20 drivers (broken up over ten teams) can wind up spending more than $9 million. That includes a $7.7 million engine, $50,000 steering wheel, and $160,000 cooling system. They do get quite a bit of use out of them as the average racing year consists of 21 races, each running about 305 km (189 miles) each. The number of laps may vary from track to track as the race runs the least number of laps required to exceed 305 km. Since Formula 1 does take place in multiple countries, its aggregate viewership is greater than that of NASCAR and IndyCar. In 2017, the audience for the entire season reached an impressive 1.4 billion viewers. 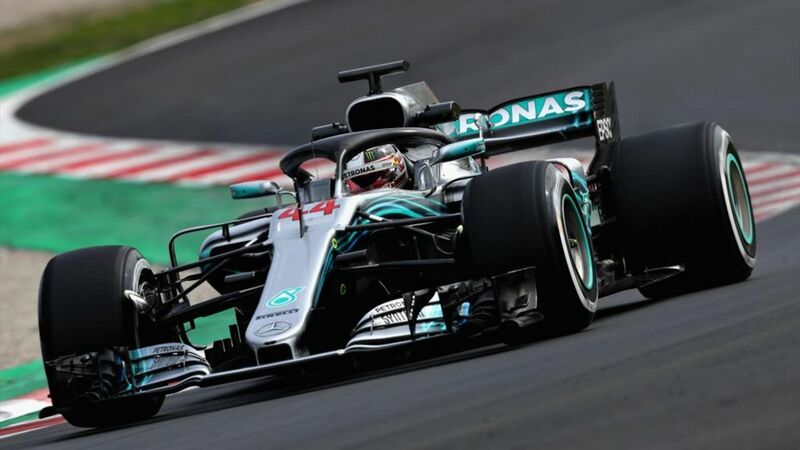 It is a very tough call to make, especially when you figure you have to factor both top speed and acceleration into the equation, but many would argue that Formula 1 vehicles are the fastest of the three. Due to their lighter construction and better acceleration, it’s very possible that an F1 driver could dominate the track against an IndyCar vehicle.